Home>New Songs>N.E.R.D. Songs> N.E.R.D Grab Future For "1000"
N.E.R.D's upcoming album is long awaited. As a group, they continuously transcended genres and brought new sounds to hip hop so after a few years out of the game, it'll be cool to hear what they got on the way. They've confirmed some massive features from some of the biggest names in the game, including the Rihanna assisted single, "Lemon" as well as the Andre 3000 featured "Rollinem." Now, they grab another ATLien for another cut off the project. 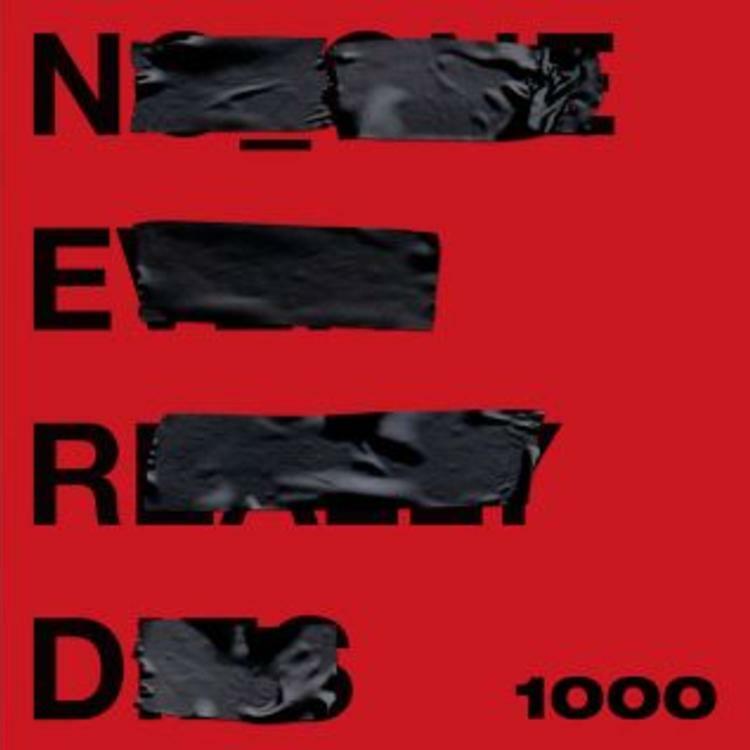 N.E.R.D grab Future for their latest single, "1000." It keeps with the N.E.R.D signature production that brings different genres together while bringing Future to deliver his off-kilter melodies to the table. It's an energetic banger that you wouldn't necessarily expect Future to hop on but he does a great job with what he does on it. They even take a bit of Future's vocals to sample in the beat itself. If you haven't been excited about No_One Ever Really Dies, this single should get you amped. SONGS N.E.R.D Grab Future For "1000"